Lunar Calendar - Moon Schedule! The lunar calendar is based on the ancient knowledge of moving the moon across the sky. By tracking the phases of the moon and observing natural phenomena, people came to the conclusion that the rhythms of the surrounding world are consistent with the change of lunar phases, and harmony in nature is subject to the energy of the moon. The moon affects nature, and since we are part of this nature, the lunar energy affects us. The lunar calendar includes 29 or 30 lunar days. 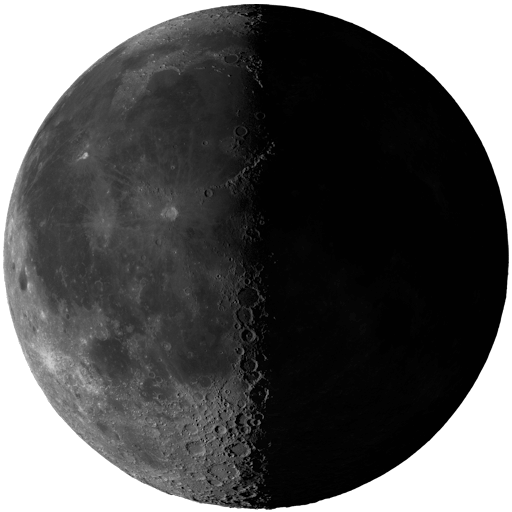 The lunar month lasts from one new moon to another, during which time the moon goes through several phases. All Moon calculations are based on your time zone. The lunar calendar is based on the movement of the moon around the earth. He suggests when it is better to start new business, perform responsible tasks, change jobs, do household chores, and carry out monetary transactions. It helps to choose the right day for communication, new acquaintances, building relationships, traveling. It shows the most favorable and unfavorable days for different cases. It gives you the opportunity to plan the day in such a way as to use the influence of the moon to your advantage. For next year check Moon Calendar 2020.